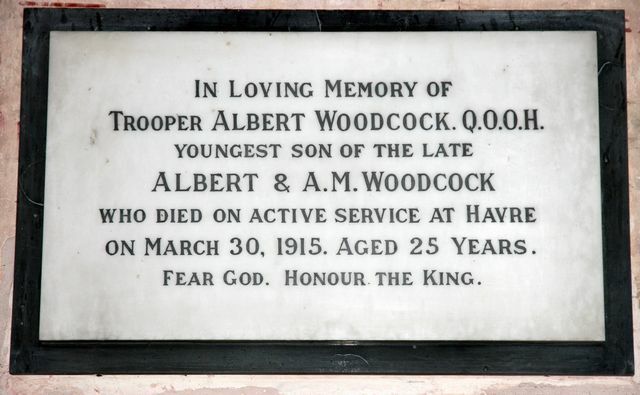 He died, probably of natural causes, on 30 March 1915. He was 25. 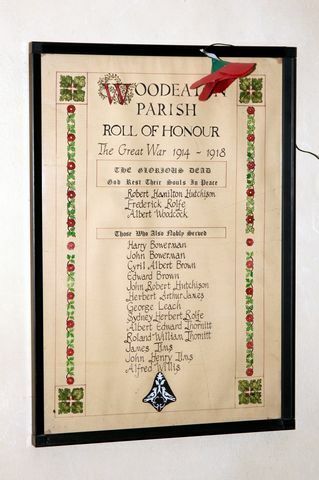 He was the son of Ann Maria Woodcock, Upper Farm, Woodeaton and the late Albert Woodcock.